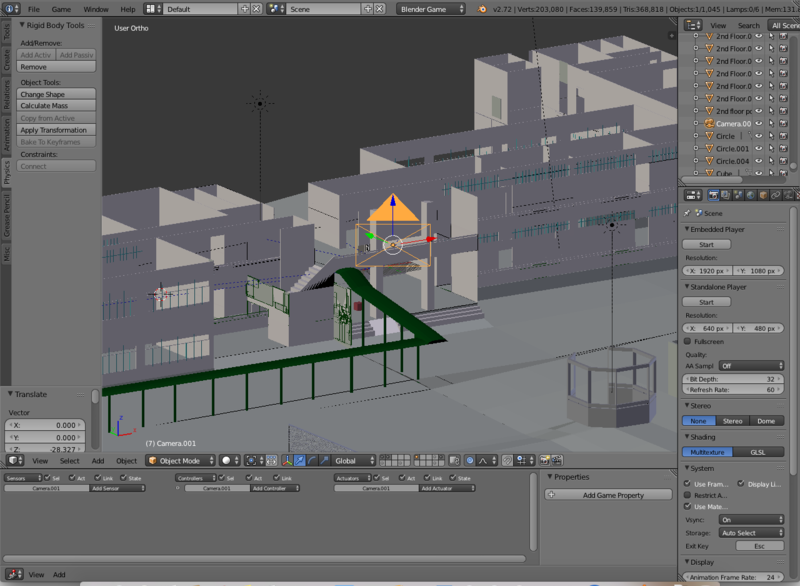 When I go to camera perspective, there are parts of my object that I can't see. 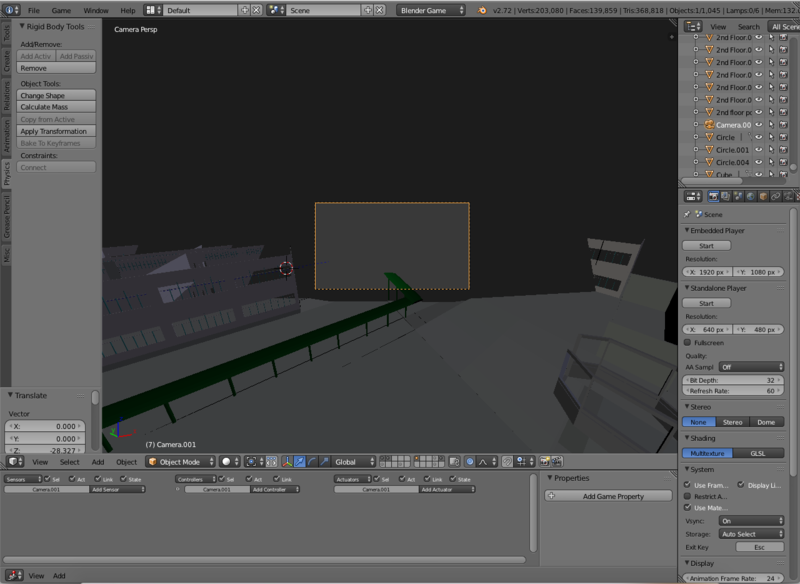 I tried adding and deleting my camera a lot of times and positioning it so that the objects I would like to see on my camera view will be seen but to no avail, I still get the same problem. What could be wrong with my camera set-up? I assume that this is a clipping issue. 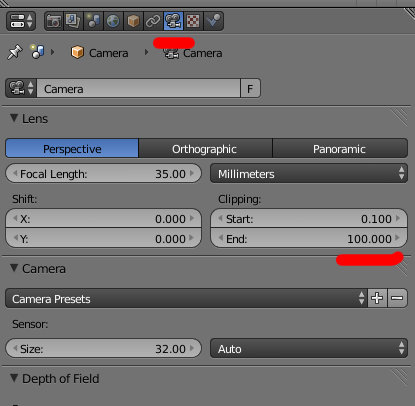 Select your camera, go to the camera tab and check the End value of your clipping range. One possibility is that you are not rendering or viewing all of your layers. According the the posted image, the are several layers with images that aren't visible. Press the key above tab to view all layers.